An experienced health care executive, Ellen Scharaga maintains professional relationships through participation in numerous industry groups. She attends events for the Academy of Managed Care Pharmacy, the Pharmacists Society of the State of New York, and the Hematology-Oncology Pharmacy Association. Currently, Ellen Scharaga contributes as the Senior Vice President of Operations for OncoMed Pharmaceutical Services in Great Neck, New York. In her leadership role, Ellen Scharaga works on a daily basis with issues related to cancer treatments. She extends this interest to her free time, when she volunteers with the American Cancer Society. She also enjoys walking, reading, and shopping. With a career of nearly 30 years in pharmaceutical care, Ellen Scharaga has a history of trimming costs by improving organizational efficiency. At OncoMed, she developed and implemented a series of best practices, which resulted in significantly faster turnarounds for medication requests. 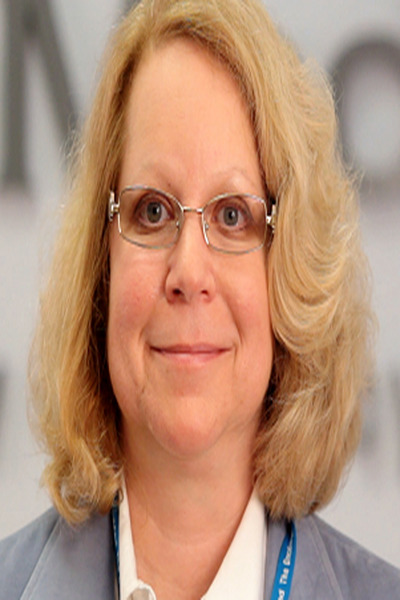 She also led the Joint Commission accreditation effort for all of the company's branches, which she completed in 2010. She continues to recruit, hire, train, and manage new operational team members. She offers deep knowledge of the processes related to HMOs, PPOs, Medicare Part D, and government health care programs. In addition, Ellen Scharaga provides pharmacological guidance connected with developing new products and navigating the relationships between providers and members. Ellen Scharaga studied pharmacy and pharmacology at St. John's University, where she earned a Bachelor of Science. Following graduation, she joined Baxter Healthcare. Since then, she has assisted an array of other providers, including Abel Health Management, Inc.; Homedco Infusion; and Group Health, Inc.